We too are basking in the warm pink glow of the Giro d’Italia and all the fabulous feel-good factor it has brought to Belfast! 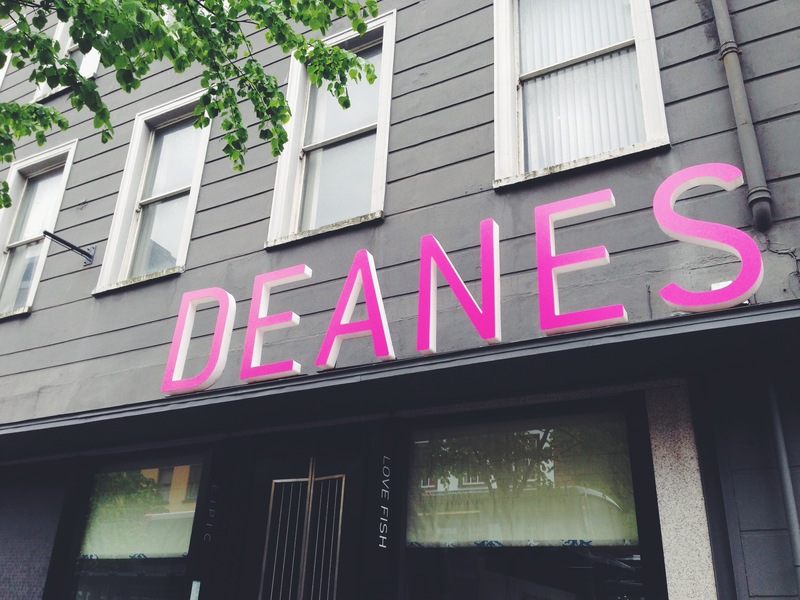 But, no sooner will the cyclists have sped off, than we at Deanes will be refocusing onanother set of wheels! Otherwise the brand new relaunched flagship set of Deanes Restaurants in Howard Street go from strength to strength and seem to be constantly wowing our customers, now that the builders have finally left the building and the paint is dry! 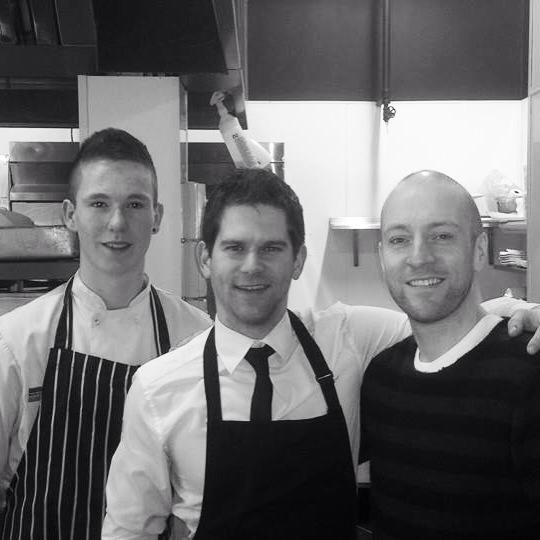 Boxing star Ricky Hatton dined at Deanes and theConnacht Rugby team also honoured us with their presence. And finally we were wowed to welcome back the wonderful Derren Brown who so publicly praised Deanes on his last visit!